The following excerpt is from MostWA Magazine, which is a leading Chinese media agency in Western Australia. 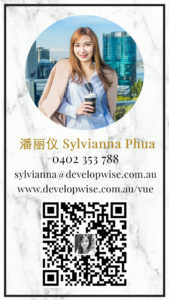 We’re proud to be able to promote VUE Tower’s absolute riverfront living to the Chinese Community. We hope to continue reaching international audiences and offer our services across borders.